11/27/17 — We are sad to report that the body of Lester Fernandez has been recovered. Please keep his family and loved ones in your thoughts and prayers. 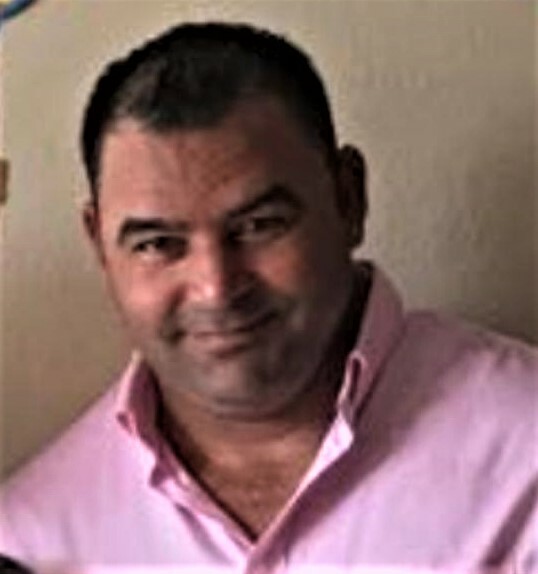 11/19/17 — 37 year-old Lester Fernandez was last seen as he was struggling in the off-shore waters of the Gulf of Mexico near the Colorado River on Saturday – November 18th 2017. A large wave had flipped-over the boat in which he was a passenger, ejecting everyone on board the vessel. Lester has not been seen since. Lester has a tattoo on his right hand, and a very large tattoo on his left foot. Lester was last seen wearing only his boxer shorts. If you locate Lester Fernandez; please call the Matagorda County Sheriff’s Office at (979) 245-5526 – or call Texas EquuSearch at (281) 309-9500.